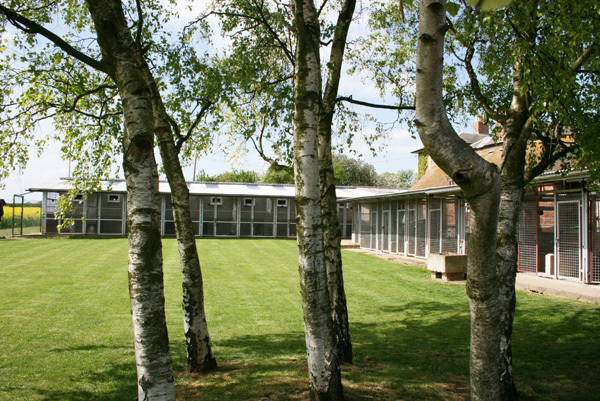 Award winning kennels and cattery in Nottinghamshire. Opening Hours: 08:00 to 18:00 Seven days a week. 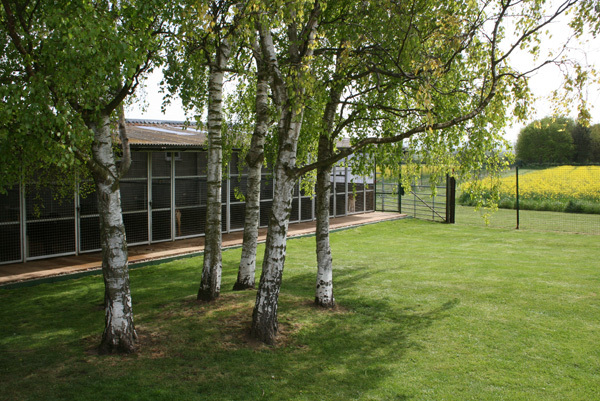 There are 70 top class kennels of which 40 are overlooking the beautiful Vale of Belvoir. All the kennels are light and spacious with separate heated sleeping areas and dogs can see one another from their individual runs. Beds and freshly laundered bedding are provided. 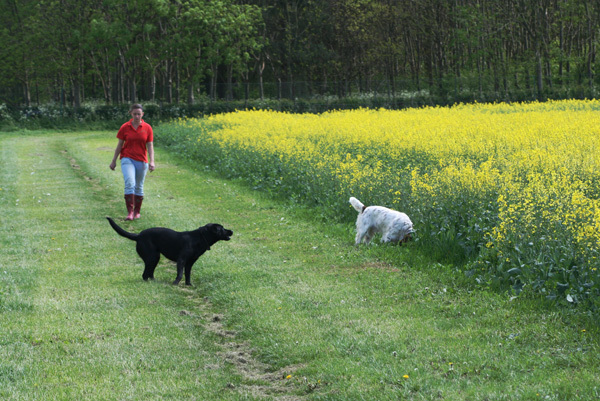 Dogs are walked twice a day in one of the enclosed exercising fields. They can run free ‘off the lead’ either in small sociable groups or individually. Meals are prepared in accordance with the owners requirements and there are strict procedures in place for the administering of medication and vitamin supplements. We will not accept dogs that do not have up to date vaccinations including the Kennel Cough vaccine. 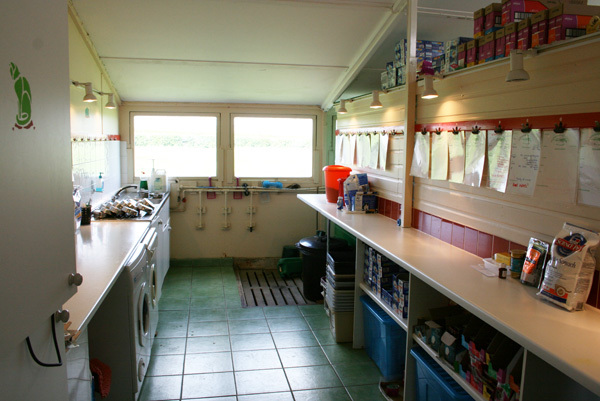 Kennels are cleaned out daily and are thoroughly scrubbed out and disinfected after each occupant leaves. Feeding bowls are washed and sterilised after each meal and fresh water is provided at all times. We also offer a grooming and collection and delivery service.